Wellness care is preventive medical care designed to avoid certain illnesses and conditions that can be prevented. At Newtown Vet, we want to keep your pet happy and healthy for as long as possible while helping you manage the long-term cost of pet care. Our wellness services include physical exams, vaccinations when appropriate, blood count and chemistry screening, flea/tick/heart worm prevention, intestinal parasite screening and prevention, and preventative dental care. 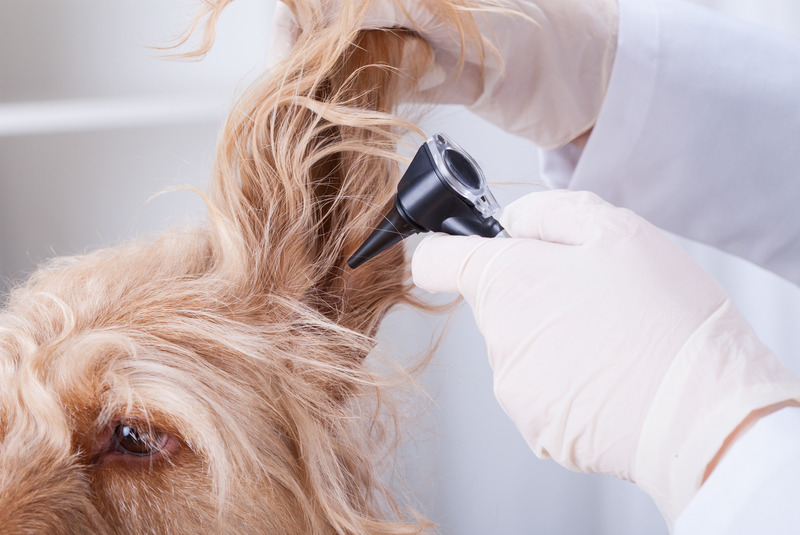 Physical exams allow for a comprehensive evaluation of your pet, where the condition of teeth, eyes, ears, heart, lungs, body weight, coat condition, behaviors, and other parameters are reviewed. Here at Newtown Vet, we feel a critical part of these exams is the owner’s input about how their pet behaves at home. Any changes or abnormalities are noted, and the potential causes and concerns are discussed with you. These check-ups are extremely valuable reference points if your pet does develop a health problem at some point. Every pet is an individual and determining what is normal for each of our unique patients is very helpful as they mature and age. Depending on the age and health status of each pet, we recommend a physical exam at least once or twice each year depending on your pet’s age and current health. At Newtown Vet, the volume discount we negotiate with our outside lab for diagnostic screens is passed directly on to our clients. We work hard to be able to offer you the highest quality medical care as affordably as possible. Vaccinations are designed to help the immune system ward off certain infectious diseases. Schedules are determined individually based on your pet’s health status, age, individual risk factors, and vaccine efficacy and safety. All of these variables mean that our vaccine schedules and recommendations are not set in stone and are adjusted on a case-by-case basis. Because of this, communication between you and your pet’s doctor is an integral part of this process. 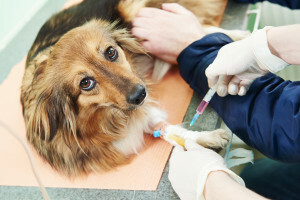 At Newtown Vet, our goal is to keep your pet safe by only giving them the vaccinations they truly need; we will not recommend vaccines for diseases your pet is not at risk for; we will not use vaccines until they have been proven to be safe and effective; we prefer to follow the lowest recommended frequency for booster vaccines; in keeping with PA state law, all cats and dogs over the age of 12 weeks must be vaccinated for rabies. Puppies and kittens require a series of vaccines, usually at 2 to 4 week intervals, in order to boost their immune system. Puppy and kitten vaccine protocols will be discussed at their first visit but typically involve multiple visits ending around 16 weeks of age. Your veterinarian will discuss a vaccine plan made for your new pet during his/her first visit. Regular blood screening is intended to obtain baseline information and establish a “normal” for your pet, as no two pets are the same. It is also recommended to confirm or deny suspicions, rule out potential health problems, or identify otherwise unseen problems at an early stage. These blood panels help to pinpoint and define potential problems for pets both young and old. Sometimes wellness panels indicate the need for further testing, the introduction of a medication, or simply a change in diet, all of which will help ensure a long, healthy life for your pet.